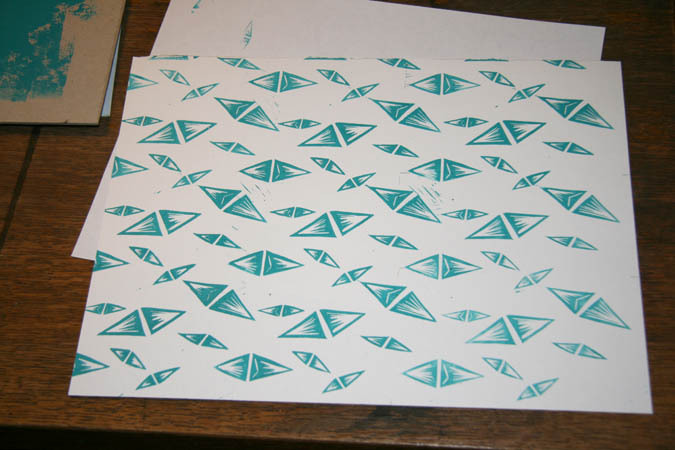 Had the pleasure to attend Jen Hseih repeat pattern workshop at Nook Collective last week. She is one of the creative partners at Sorry You're Happy, along with her husband Kyle Reed. I had the great honour to work with them last year when Jen brought my illustrations to life with her ridiculously amazing pattern making talent.